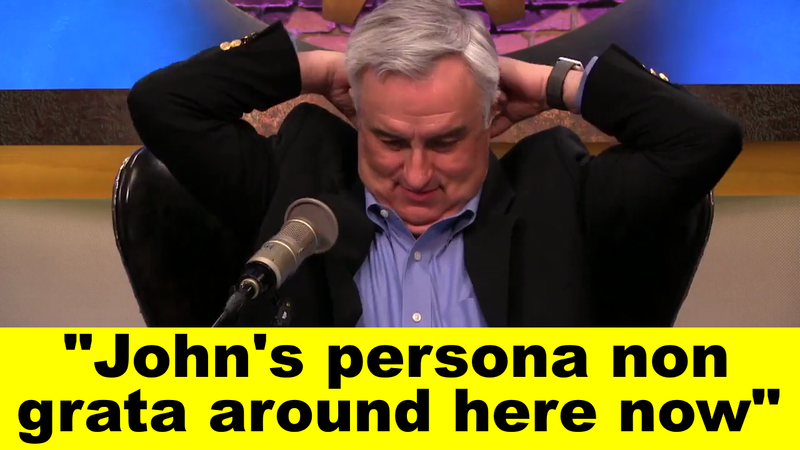 In the video above, you can listen to Leo Laporte say that John C. Dvorak is persona non grata at the TWiT Shoebox Studios. That means “personally unacceptable or unwelcome”, for those not well-versed in Latin. He really can’t help himself. 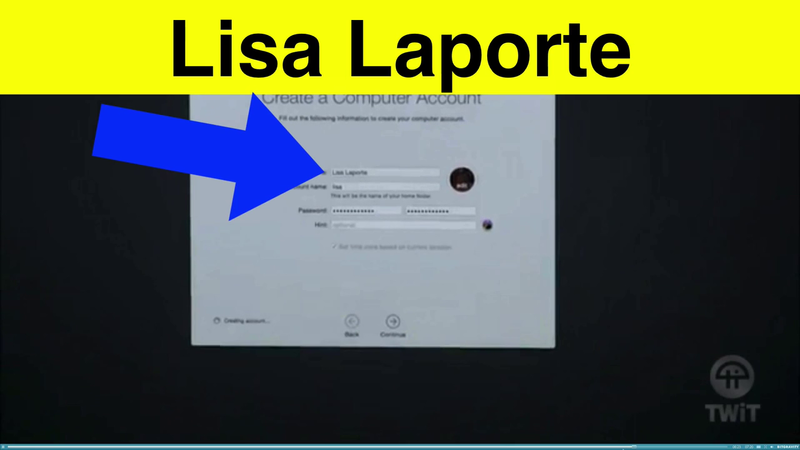 Soup has claimed that Lisa Laporte reached out to John in the past at his behest and apologized on Leo’s behalf, requesting that Dvorak come back. But, Leo lets himself go on shows like this and tells the truth. Leo Laporte absolutely can’t stand John C. Dvorak’s independent thoughts on the successful No Agenda show.